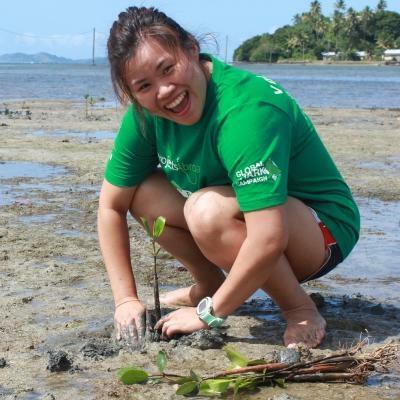 Team up with a group of volunteers your age and take part in community volunteer work in Samoa for teenagers. On this project, you’ll have the chance to really immerse yourself in traditional village life on a tropical island. You’ll also take part in work that benefits the local community. 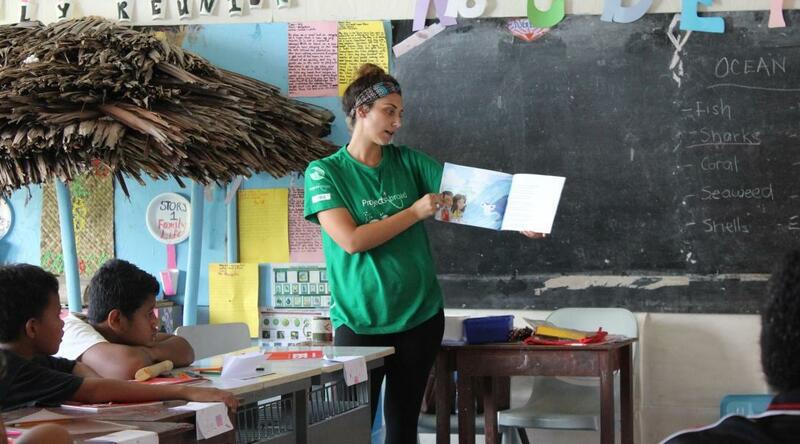 In Samoa, you’ll team up to help run literacy programmes for children during their school holidays. These programmes take place in local libraries. The libraries are in a state of disrepair, so your group will do some basic renovation work. It’s great way for you to add experience to your CV and develop your teamwork and leadership skills. 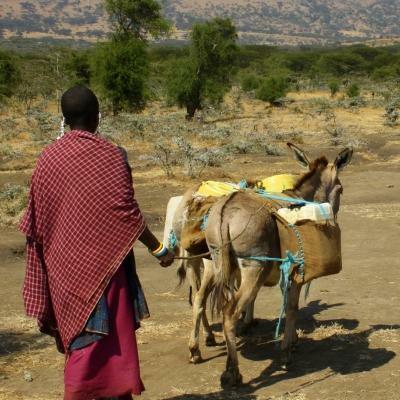 You’ll live and work with your group in two different villages. When you’re not working, we’ve organised plenty to keep you busy. Our friendly local staff will be there to supervise and support you at all times, and make sure you enjoy exploring Samoa with new friends! 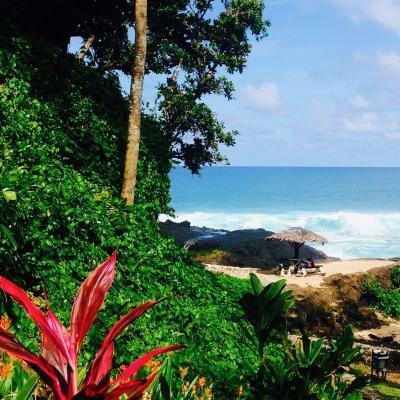 Is cultural immersion in Samoa for teenagers right for me? This project is perfect for teenagers who are looking to take part in cultural exchange projects and help out with initiatives that benefit a local community. It’s a great opportunity to gain experience working with children as well as basic repair know-how. You’ll also be able to add new skills like teamwork and leadership to your CV. 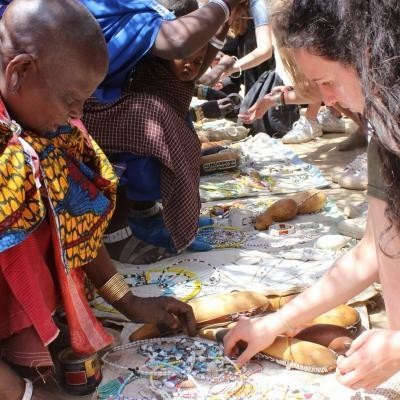 You don’t need any qualifications or experience to join this cultural immersion project. 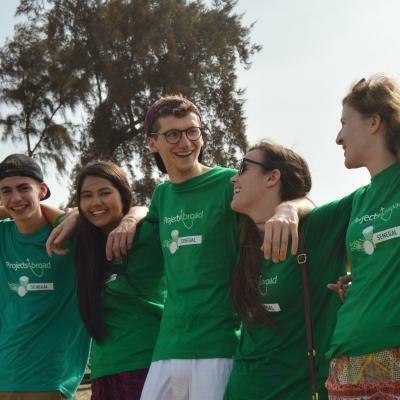 This trip is specifically designed for teenagers, and Projects Abroad staff are there to support and guide you at all times. This trip takes place over fixed dates, and you can choose the one that best fits your schedule. You’ll follow a set timetable of tasks. We’ve also organised a number of social and cultural events so you can make the most of your time abroad. The highlight is a weekend sightseeing trip to the stunning Savii island. What will I do on this cultural immersion project in Samoa? Many of the local libraries are in a state of disrepair and need a facelift. Under the supervision of local staff, you’ll give them a fresh coat of paint and take part in some basic repair work. This may involve fixing doors, windows or shelves, for example. Working together, you’ll help to create a much-improved reading environment for the community. Your trip coincides with the Samoan school holidays, so you will have the chance to help out with the library reading programme for local children. This is a great way to improve their English literacy skills, while making reading a fun and interactive experience. A big part of this project is about immersing yourself in traditional village culture and learning about the Samoan way of life. You’ll stay with a local family, enjoy your meals with them and spend time getting to know each other while helping out with daily tasks. You’ll be living and working alongside a group of teenagers from across the world. You’ll get to share in this exciting adventure, taking part in organised social activities and weekend trips. Our friendly local staff will be there to supervise you throughout these events. 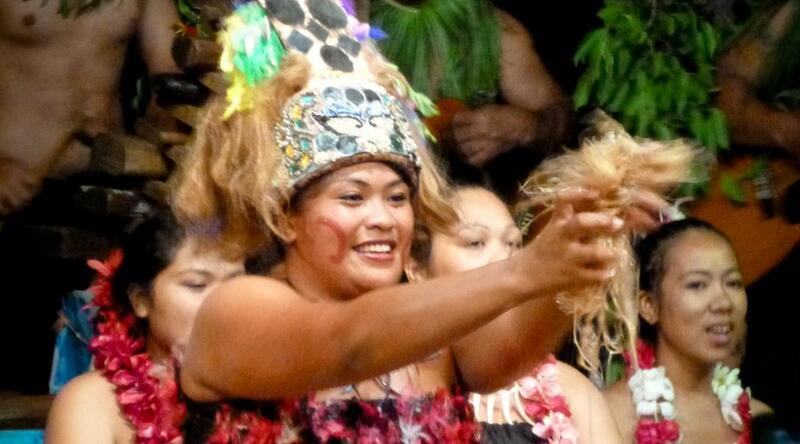 During your time on this cultural immersion project for teenagers in Samoa, you’ll be based in two locations. Your first week will be spent in Fasito'o Tai village on Upolu Island. You’ll spend the second week in the village of Salelologa on Savaii Island. Fasito'o Tai is a village located on the northwest coast of Upolu island, Samoa’s second largest island. 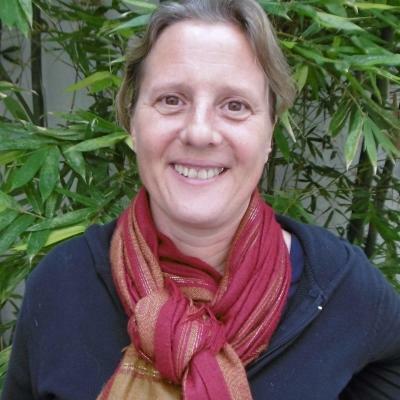 Here you will live with a friendly host family, and travel to the nearby town of Apia for work on their local library. Salelologa is a village situated on the eastern side of Savii island, Samoa’s largest island. Here, you’ll stay with a local family in this traditional rural village, and learn all about their way of life. You will enjoy a supervised weekend trip with fellow volunteers and staff around the beautiful island. Savii is home to incredible natural wonders, from palm-fringed beaches to waterfalls, caves and blue holes. When you arrive at your respective airport, a member of Projects Abroad staff will be there to meet you. You can find more detailed information on arrival airports, orientation, and visas on our Samoa Arrival Procedures page. There are two main aims of this project: to immerse yourself in a different culture and lend a helping hand at local libraries. At Projects Abroad, we recognise the importance of cultural exchange. By gaining insight into the way people around the world live their lives, we can learn more about ourselves and each other. This in turn fosters greater understanding. There is also a more tangible community benefit to this project. Many libraries in Samoa are under-resourced, although they are important community institutions. You will help out by taking part in basic painting and repair work. Furthermore, you’ll also help to run a holiday reading programme for local children. This is an excellent way to support their educational development and improve their literacy skills. 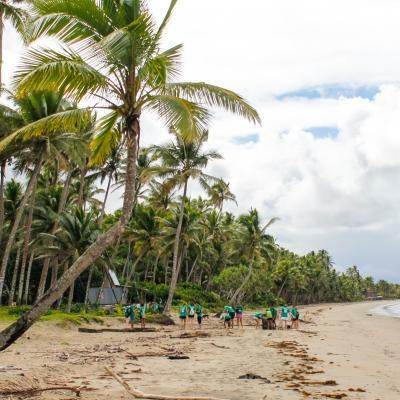 Join this Childcare & Pacific Island Village Project designed specifically for teenagers and help to support a local community, while experiencing a more traditional way of life. You'll stay with a host family in Apia. They will welcome you into their home, eager to share their customs and have you teach them about your own culture. We believe that this is the best way to immerse yourself in the culture of Samoa and have a truly unique experience. Sinead was born in New Zealand and has a degree in theatre. 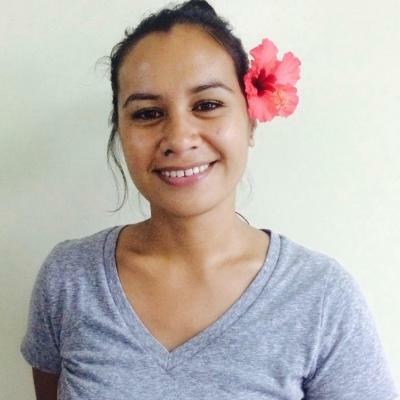 After studying further to become a TEFL teacher, she joined a three month Teaching Project in Samoa with Projects Abroad. She fell in love with the Samoan culture and after a short trip home she came back to work for Projects Abroad. 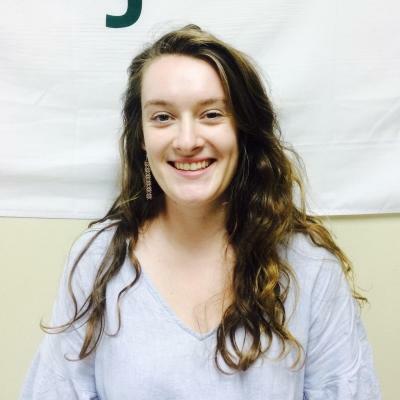 She is passionate about the outdoors and conservation, and enjoys living in this beautiful country.